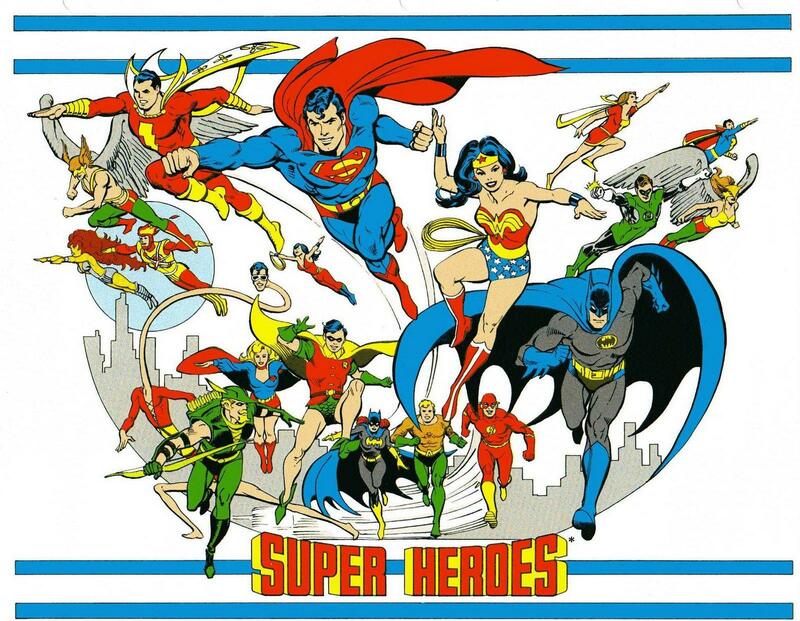 Alan Moore explored the complexities and scope for DC’s team of metahumans: the Justice League of America (JLA), in a mass crossover proposal: Twilight of the Superheroes, on 1987, just a year after his groundbreaking take on vigilantes, Watchmen started publishing. Twilight of the Superheroes remained unpublished, but Moore later extended his idea of a congregation of people in tights in the three volumes of his The League of Extraordinary Gentlemen. How? Well, to know, you must read! Starting from the idea of internal strife in a superhero team in Twilight of the Superheroes, unlike in Golden and (to some extent) Silver Age comics, in which the members functioned like a cohesive machine, taking down the supervillains smooth as clockwork, the new team dynamics was much more realistic and natural, with the supposedly good guys fighting it out among each other over ego issues. In the case of The League of Extraordinary Gentlemen, Moore goes one step farther, intensifying the internal struggle in the group to the extent that Griffin, the Invisible Man, sells his planet and team out to the Martians, and Edward Hyde, alter ego of Dr Jekyll, kills him in retaliation. Next, we approach the apocalyptic backdrop redundant in many Moore graphic novels. The apocalypse stems from either an extraterrestrial incursion, or the emergence of a mastermind. And the heroes always reunite after they realize their responsibilities. The League of Extraordinary Gentlemen follows the same pattern. Whether it is Dr. Moriarty devastating East London, or Martians invading, or the Antichrist Harry Potter about to end all life, the protagonists always buckle up to fight against overwhelming odds. And, like in Twilight of the Superheroes, they usually find a Deus ex Machina, like a Bioweapon, or an extremely powerful agent, or an escape to the Blazing World, to their rescue. And now, my favourite point, one I cannot emphasize this enough, is Moore’s radical reinterpretation of established mythos. He takes an idea, turns it on its head, and remolds it to suit the modern, intellectual reader’s mind. In Twilight of the Superheroes, the guardians of Earth are reduced to mere power hungry warlords, and are demoted from Demigods, to mortals wielding supernatural powers. He makes John Constantine, the quintessential, anti-establishment rebel, a pro-establishment guy. Likewise, in The League of Extraordinary Gentlemen, the very concept of a superhero team is transformed to a gang of misfits, much like in Watchmen. He reinterprets M and James Bond, Harry Potter and Lord Voldemort, Orlando and Prospero, Captain Nemo, the Invisible Man, Dr Jekyll and Mr Hyde, Quatermain, Cthulhu, Aeneid, Achilles, Fanny Hill, and numerous other characters, across his three volumes. One common trait found among the reinterpreted characters is that they are deglorified from their original versions, that they are no longer incomprehensible, or larger than life. This at once makes the reader less critical towards the character. This is, in fact, a humanized (as opposed to a divinized) way of seeing the legends we grew up with. Twilight of the Superheroes set a template for a certain type of comics, and while the formula has been used by many writers, none save Moore himself has built on it. Thus, The League of Extraordinary Gentlemen is a spiritual successor of his epoch-making work. Subhajit is the superhero who prefers to remain in the shadows.